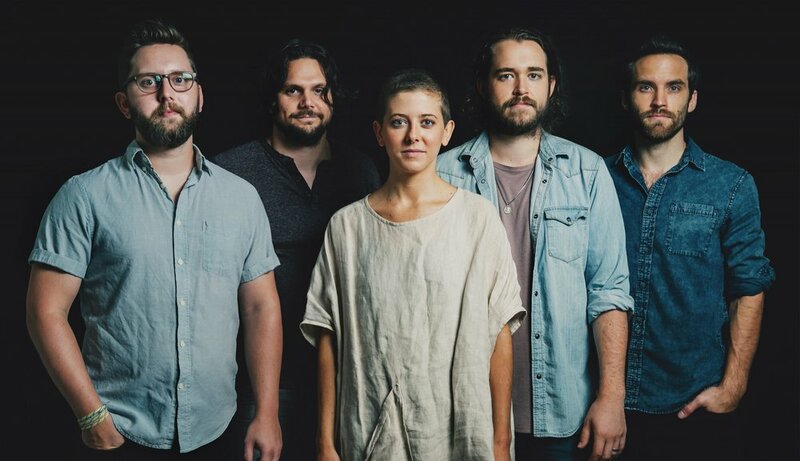 Timbre Concerts presents Nashville indie folk band Birdtalker, on tour to support their debut release "One", with guest Braison Cyrus. Tickets $13.00 (plus appl. s/c) advance available online and at Red Cat Main St, Red Cat Hastings St, and Zulu.